In June, California Kiteboarding teamed up with Starboard and Dana McGregor for a Starboard SUP Demo and Dana’s kid’s camp. The event took place at Shell Beach, just north of Pismo Beach in San Luis Obispo County and hosted about 20 curious SUP boarders. 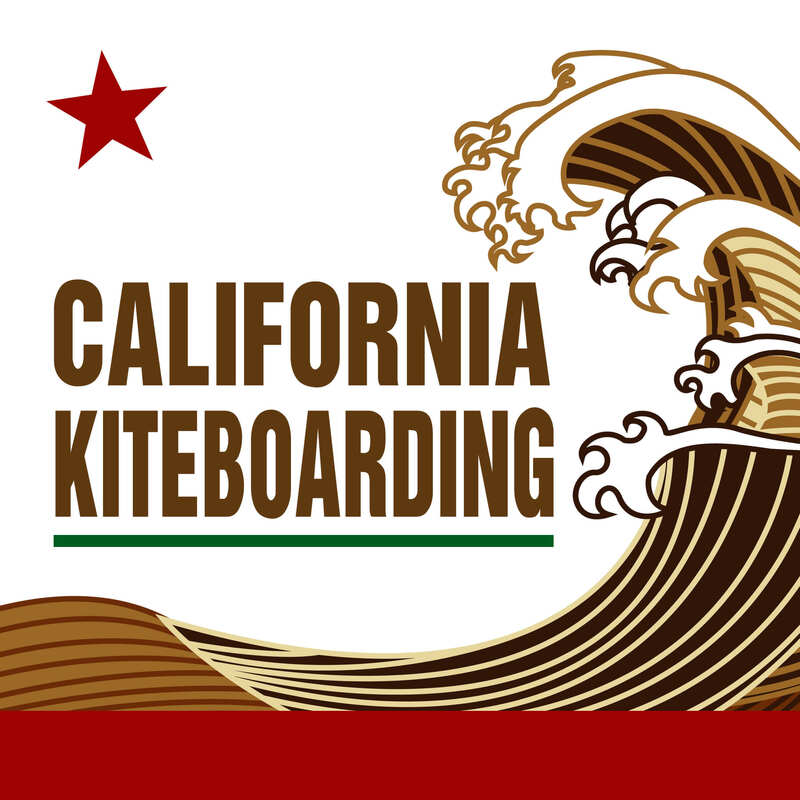 California Kiteboarding’s Oliver Issa said the demo was great for those who wanted to test a board before purchasing. “It’s free of charge, and not only let’s them sample what they want, but let’s them try a few and compare to get a better general understanding of paddle boarding,” Oliver said. The most popular board of the day was unsurprisingly the new Starboard Hyper Nut. The new board has an unusual shape designed for SUP surfing making it the perfect board to try out for those interested in the innovative design. Other boards available at the demo included the Starboard Whopper, Drive, Pocket Rocket and All Star. The SUP demo ranged from beginner to expert skill levels, with Oliver paddling out for the first time in the waves. Dana’s kid’s camp also got some people in the water, kids and goats! Dana, whose pet goats are famous for their surfing abilities, brought them along for the day much to the camp’s delight while Starboard brought out one of their multi-rider Starship SUP boards for the event. California Kiteboarding’s, Jason Lee, said it was great to see the camp having so much fun on the giant SUP. Dana’s surfing goats were in their element out in the waves on the Starship with the campers, even performing tricks as seen in the video above. Overall both events were a success introducing fellow SUP boarders and those new to the sport to Starboard’s 2016 boards. Oliver found beauty in the day, seeing so many interested in the same sport come together. This entry was posted in SUP Equipment, Videos, Stand Up Paddle and tagged SUP, Shell Beach, Stand-up Paddle, Starboard SUP, SUP Demo, Starboard.